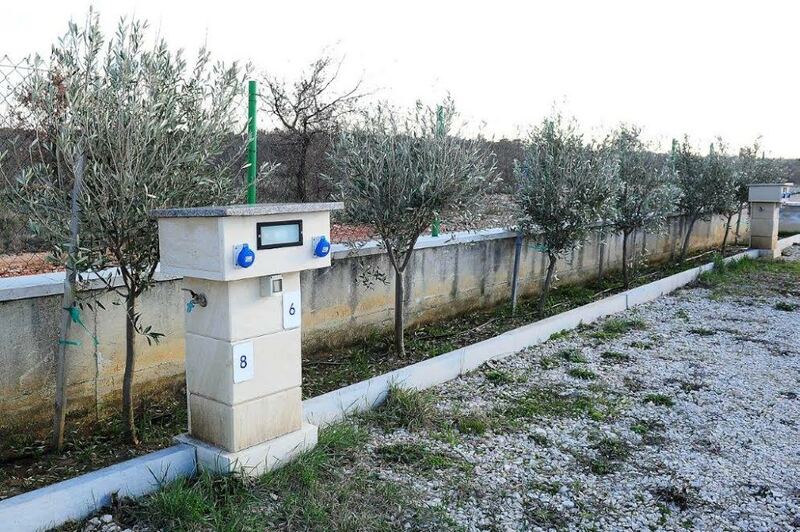 TRANSFER TO ZADAR CITY CAN BE ARRANGED! 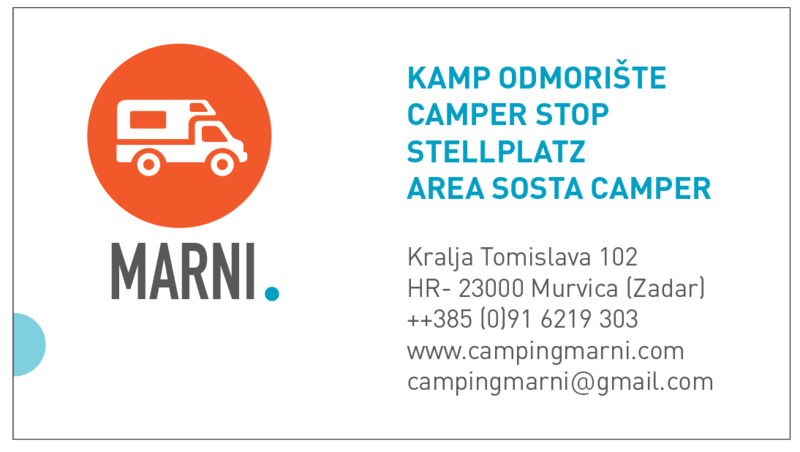 Recently opened Camperstop Marni spreads over the area of 3.500 square meters and it is situated in the village of Murvica, close to the Adriatic highway (D8) and near the north entrance of the historic town of Zadar. The guests have 36 pitches for motorhomes and campervans of 50 square meters each, with electric power and water column at their disposal. 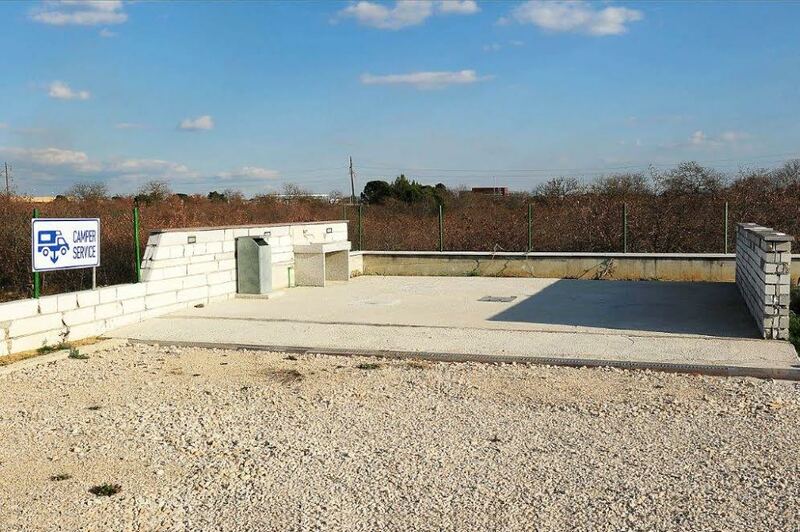 Sanitary block consists of separated ladies' and men’s' room so as ladies' and men’s' shower, camper service, chemical disposal point, outdoor sinks and laundry facilities. 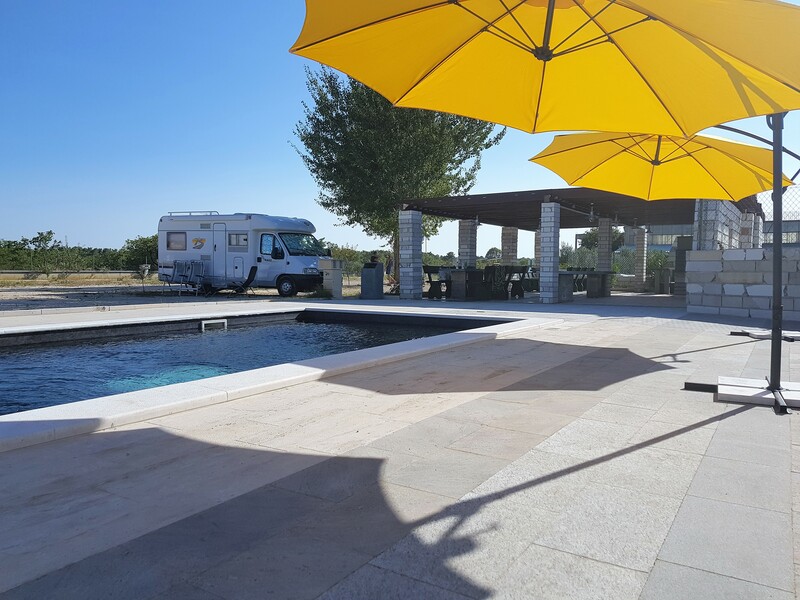 Camperstop Marni offers the use of large picnic area with tables and benches, an outdoor sink and big barbecue so as a pizza oven to its guests. An outdoor pool will soon be finished. Free WI-FI Internet connection is available. Camperstop Marni is fenced, illuminated and is under 24-hour video surveillance. Discover Zadar Region, one of the most diverse Croatian regions, which attract attention with numerous particularities and unique attractions. Start exploring from the centre of the region - Zadar, a city that according to the words of the Byzantine emperor and travel writer Constantine Porfirogenet is older than Rome and nowadays is one of the stronger tourist centres in Croatia.